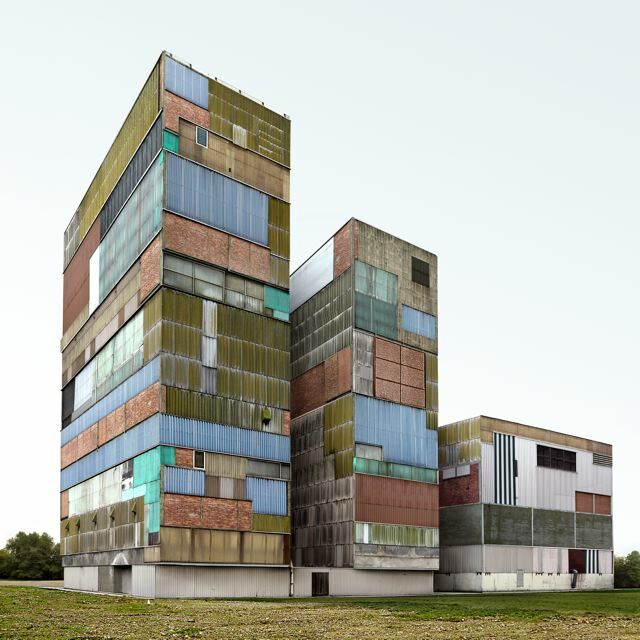 BLDGBLOG is back in fine form with a survey of the work of artist Filip Dujardin, who manipulates images to create his architectural fantasies. Yet these images are sublime because they amplify the weight and grunge of the existing industrial photograph material from which they are born. It is that they are plausible which gives them power.